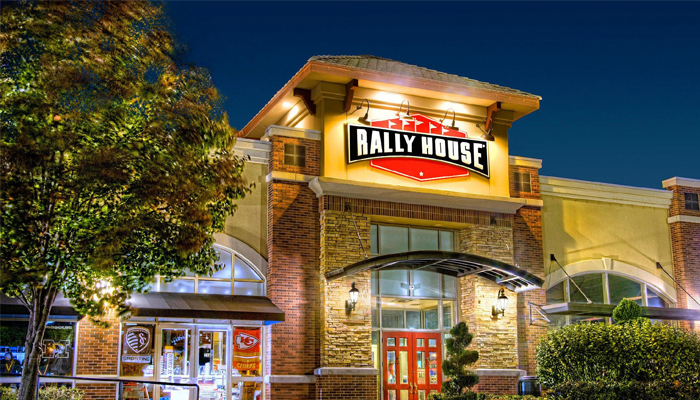 Rally House, a national sports retailer that caters to local fans, plans to open in a 5,400-square-foot street-level space in the West General Robinson Street parking garage this fall. Angela Gillot, the director of retail brokerage for Hanna Langholz Wilson Ellis who represented the store, said Rally House likely will carry a different mix of merchandise than that available at Heinz Field or PNC Park. Whatever is sold will be officially licensed, she said. “They’re not going to want to take business from anyone. They’re going to want to complement the business and offer broader appeal to customers for things they can’t find in the stadiums,” she said.